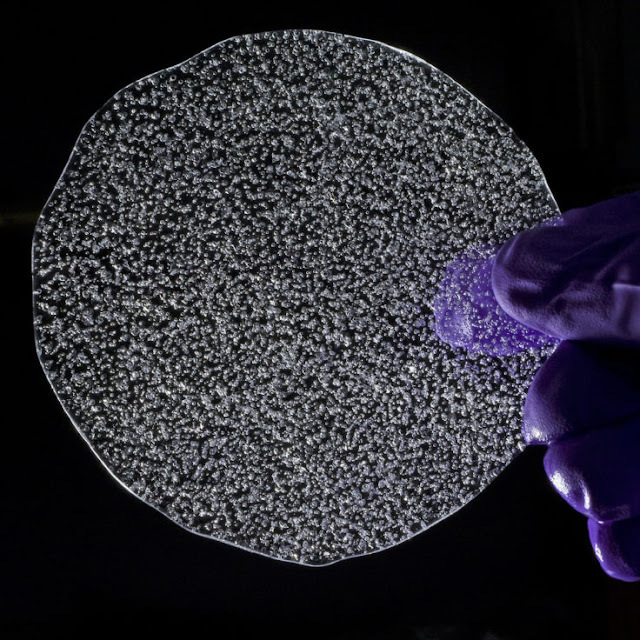 A new study on ice cores shows that reductions in sea ice in the Arctic in the period between 30-100,000 years ago led to major climate events. During this period, Greenland temperatures rose by as much as 16 degrees Celsius. 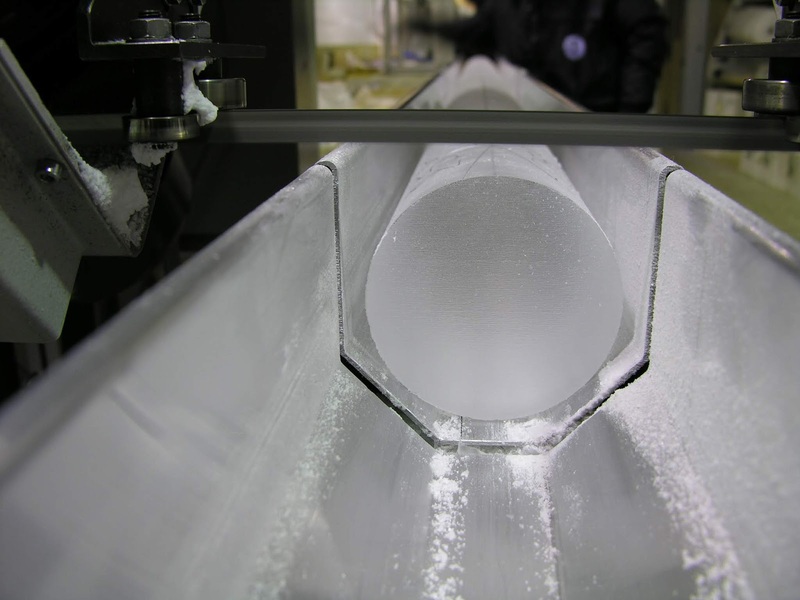 A team from British Antarctic Survey (BAS), University of Cambridge and University of Birmingham studied data from ice cores drilled in Greenland. They looked at oxygen isotopes and compared them to climate models run on the ARCHER supercomputer1. From this they determined that sea ice changes were massively significant in past climate change events in the North Atlantic. These periods, called Dansgaard-Oeschger events2, are some of the fastest and largest abrupt climate changes ever recorded. During some of these events, Greenland temperatures are likely to have increased by 16 degrees Celsius in less than a decade. Lead author, Dr Louise Sime, a climate scientist at BAS says: "For years scientists have been puzzled about the correlation between Arctic sea ice loss and the extreme climate events found in the ice core record. There were at least four theories being mooted and for two years we've been investigating this problem. I'm delighted that we have proven the critical importance of sea ice using our numerical model simulations. "The summer time sea ice in the Arctic has experienced a 40% decline in the last few decades, but we know that about two thirds of that reduction is caused by human-induced climate change. What we now need to determine is, what can be learnt from these past sea ice losses to enable us to understand what might happen next to our climate3." Dr Rachael Rhodes, an ice core scientist from Northumbria University says: "Now that we better understand how sea ice loss is imprinted on Greenland ice cores, we move closer to deciphering between different theories about what triggered these remarkable climate events." This work confirms a major significance of sea ice for past abrupt warming events. This is important because changes in sea ice have profound consequences on both global and local scales, including impacts on global climate and local ecosystems. Accurate forecasts of Arctic sea ice over the coming decades to centuries are crucial to understanding how the earth will respond to any changes.